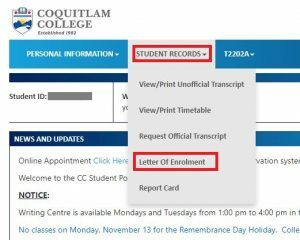 If you are requesting a letter, please fill in the Letter Request Form and submit it in person or via email. 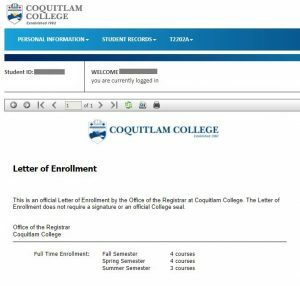 Please note that a letter request will takes 3-5 business days for the College to process. 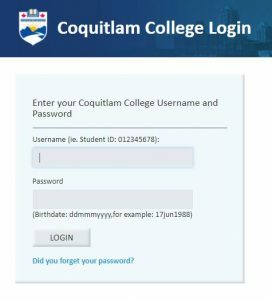 Upon registration, you can log in to your student account through the student portal to print your confirmation of enrolment letter.